When you’re up at dawn, it’s no time for amateur hour. It’s time to call in the Pros. If the drifts are piled high and the driveway is a dead end, count on our Professional Series snow thrower to do the job right. 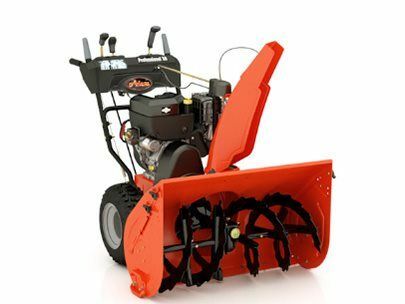 Designed for clearing up to 16 inches of snowfall.